CONTINGENT - Court Ordered Sale. 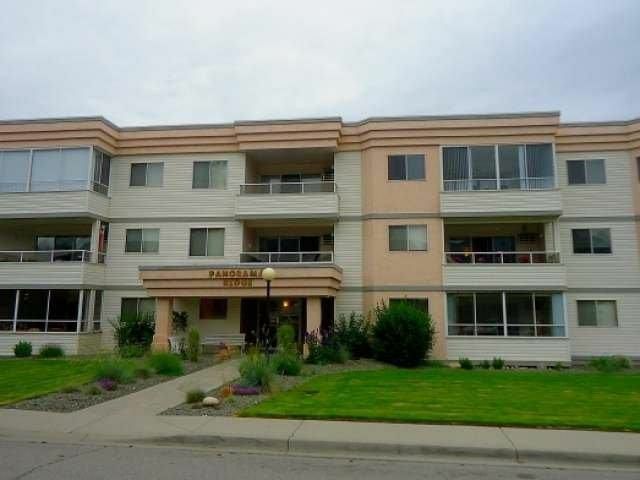 This one bedroom and one bathroom condo unit in Panorama Ridge features an open floor plan with a large living room, natural light in Kitchen and a huge master bedroom with spacious walk in closet. Conveniently located near the hospital. Separate storage room, and workshop as well as bike storage is available in the building. Wheel chair friendly. No pets, no rentals and 19+ age restriction. Please call Listing Representative for more details.